McLaren Applied Technologies sets out the ultimate vision for grand prix racing three decades from now. 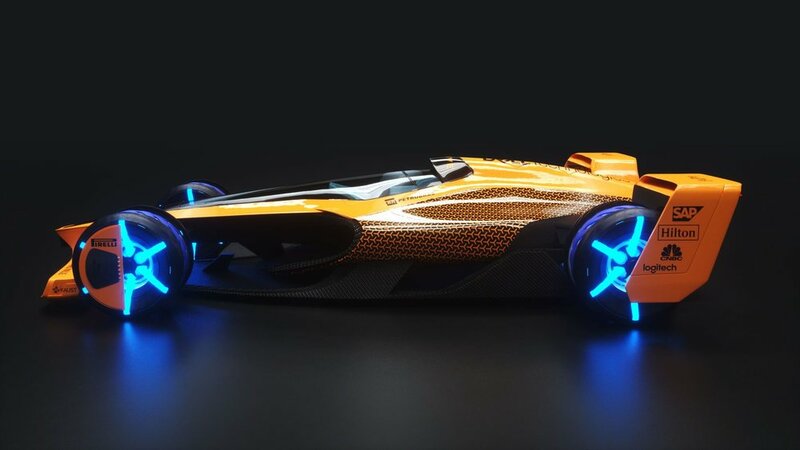 The year is 2050, the Formula 1 World Championship is celebrating its centenary, and technologies such as artificial intelligence (AI), autonomy, electrification and mixed reality will have become commonplace in society. Our pursuit of the possible started with an extensive research process into the needs and wants of the sport’s most important stakeholders – the fans – and called upon our experts in powertrain, aerodynamics, design, materials technology, data science and human performance to create a blueprint for grand prix racing. By bringing this concept to life via our unique approach to insight-led design, the McLaren Applied Technologies Design Group has exemplified our single-minded drive for technological excellence and commitment to a journey of relentless improvement that challenges convention. It has listened to fans, sought the knowledge of the experts throughout McLaren Applied Technologies and delved into the market forces and trends of today, as well as those likely to be pertinent in the future. Through collaboration with the next generation of mobility designers, and material futures students, it has helped to devise a credible blueprint for one of the most popular sports in the world. 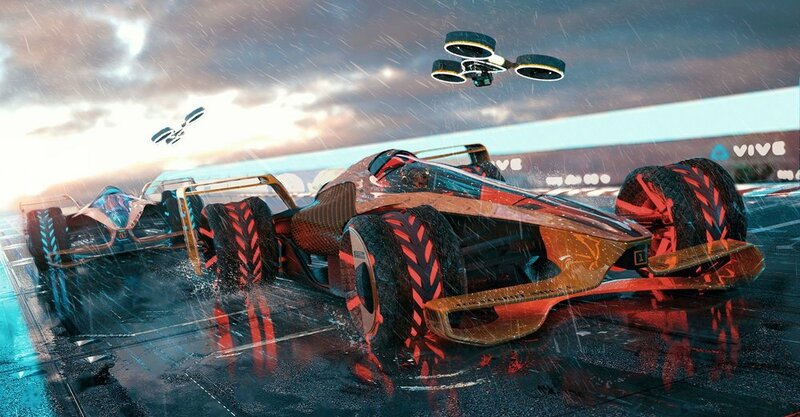 While it is not possible to foresee every development that will shape future innovation between now and 2050, our vision of future grand prix racing harnesses emerging technologies with fan passion at the core of our thinking. The ultimate fusion of human and technology.